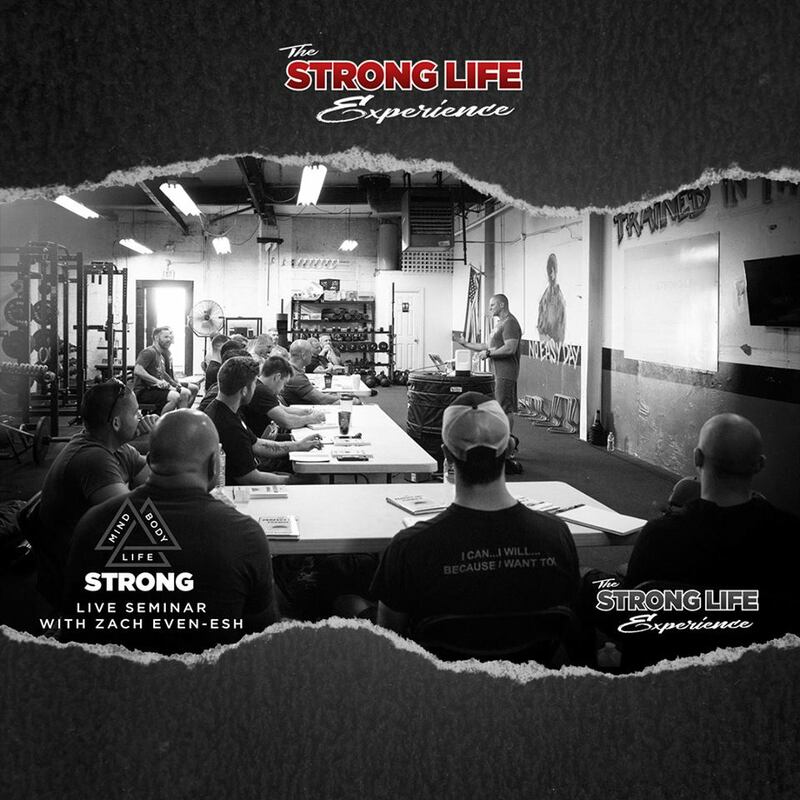 STRONG Life Podcast ep. 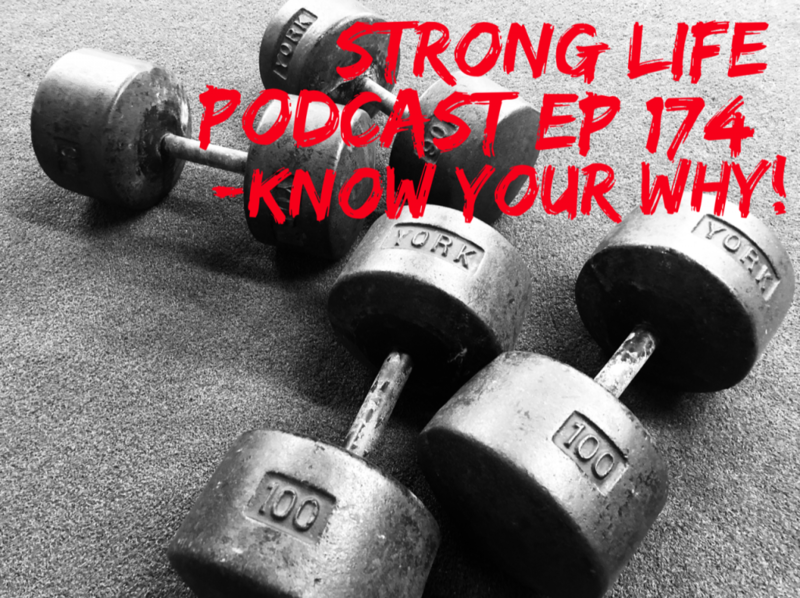 174, QnA style, from the heart! 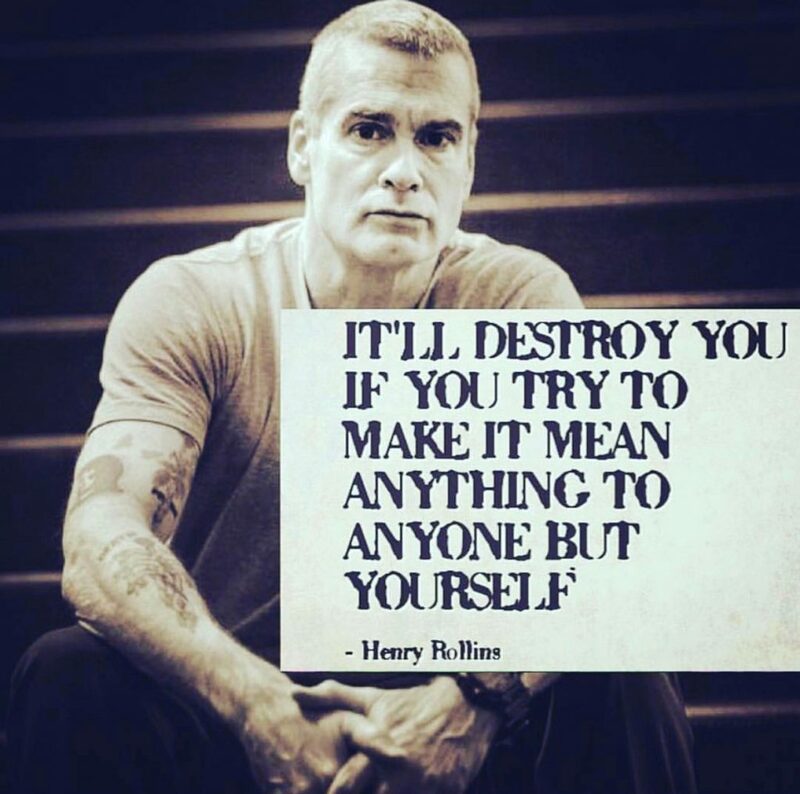 I will kick things off with this quote from Henry Rollins, that truly sums up what I do as a Coach and via The Underground Strength Gym. 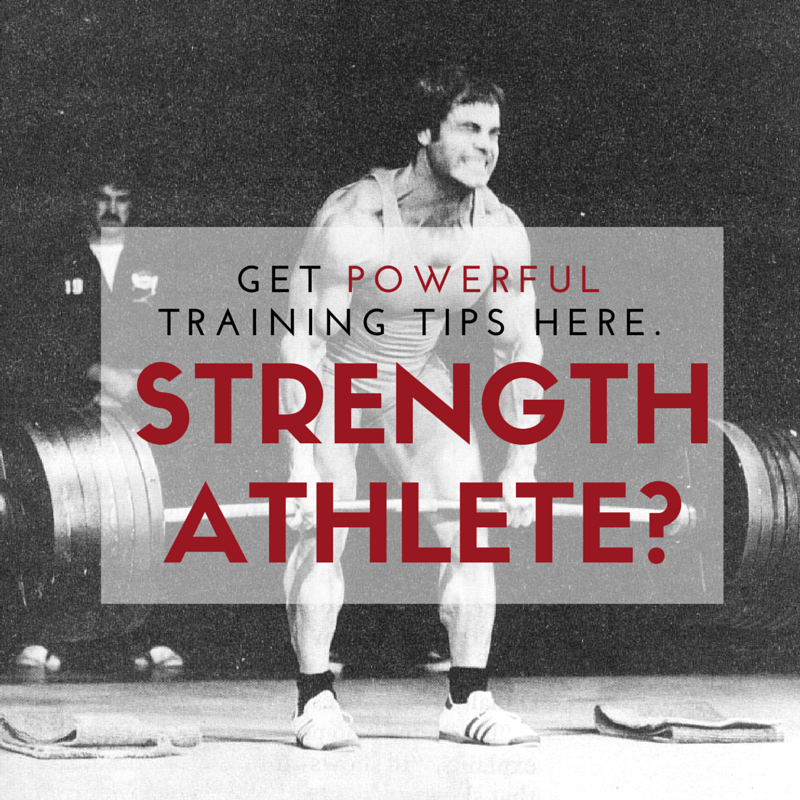 A solid blend of Business, Training & Living your Truth. Some of you can use a good ol' throat punch of truth. What we see on the surface is not always what lies beneath the surface. A reminder to do some research, or, a LOT of research. You don't respect the things that are handed to you so easily. 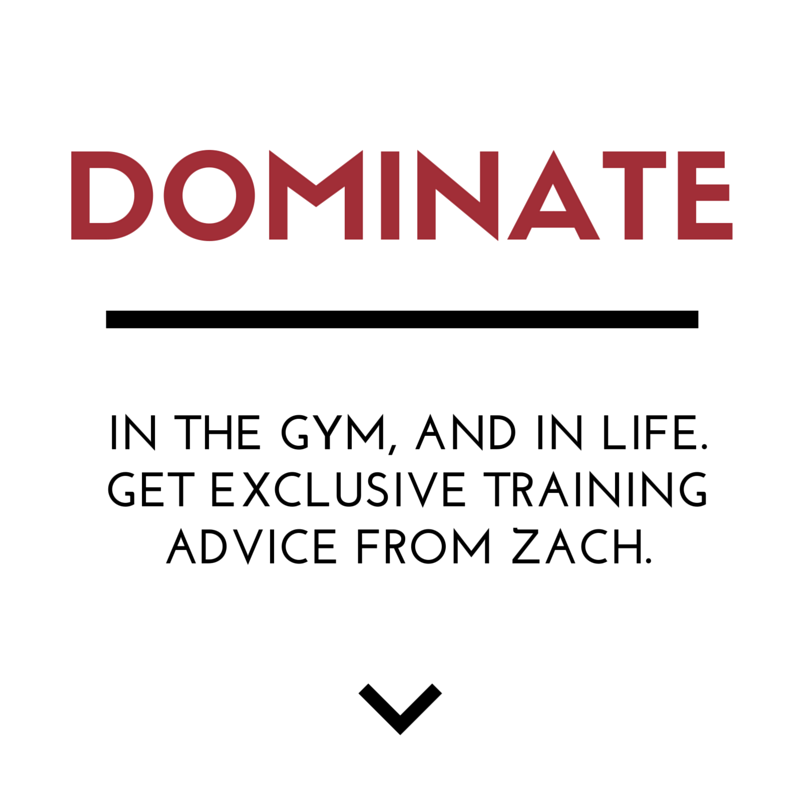 Code zach100 gets you 10% off their Awesome equipment. And to make sure you keep up with my powerful info, I want to share with you a lesson I learned way back in the day that helped me declutter all the noise out there when it comes to "marketing".